This text provides superb coverage of backpacking that would benefit hikers of all experience levels. 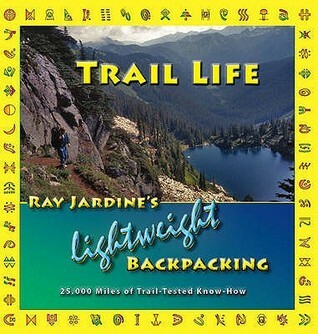 Jardine invites all to awaken our senses and view long distance backpacking through the same refining eye he has used to developed the many techniques covered in the text. A highly inspiring read, which I recommend heartily. Sign into Goodreads to see if any of your friends have read Trail Life.